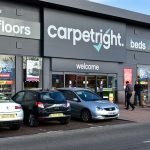 Greyhound Retail Park are pleased to see the new Carpetright Rebrand. The company says it wants to achieve a “more relevant look and feel” within today’s retail market, without “alienating” its existing customer base. 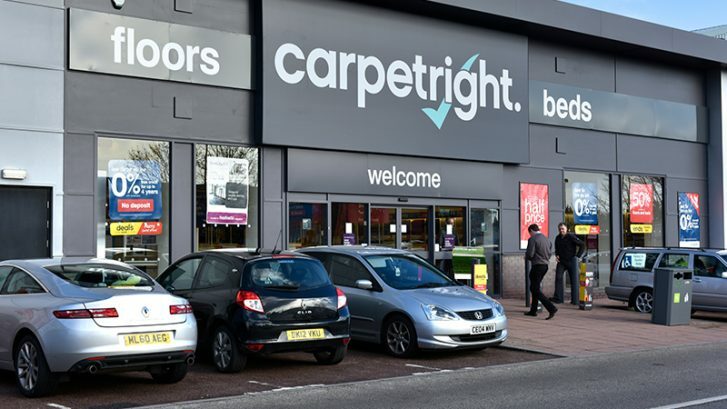 It aims to shift its brand to showcasing choice and luxury products, while also keeping a focus on its “‘value’ proposition” as it is a “vital part of the brand heritage”, Carpetright says. 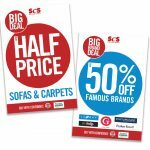 The company will be expanding its product range from carpets to “wider floor covering solutions” such as laminate, wood and vinyl tiles, and adding a new range of rugs.